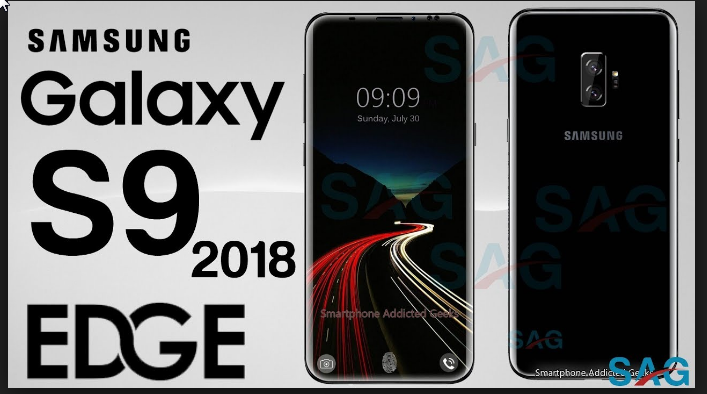 Last year had circulated rumors that say if Samsung will launch the Samsung Galaxy S8 Mini, but it seems that the rumors did not really happen. 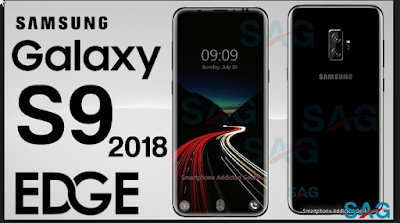 Although this year Samsung has not launched a mini flagship variant, but for next year is likely to be a year of flagship birth with a smaller size after a few generations of Samsung did not launch a mini version. Samsung Galaxy S9 Mini is expected to have a screen of 5 inches and using a curved display panel. There is no information about the aspect ratio to be used by this device, but it is expected that Samsung still maintains the 18.5: 9 Inifinity Display ratio as carried by the flagship smartphone that rolled out this year in 2017.